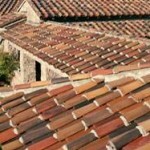 Cupertino Roofing has been in business in San Jose, CA for over 25 years. 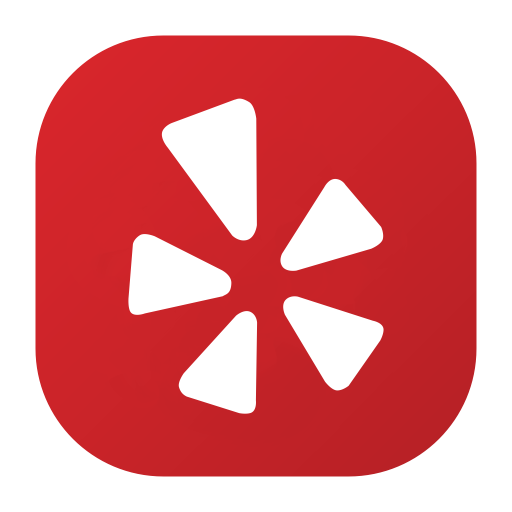 We’re a family owned and operated business and we say that with pride. 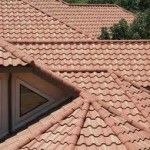 We are the most competent and reliable roofers in the area, with thousands of satisfied clients. 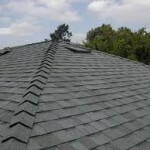 We provide affordable roofing service and reliability to our customers in the Bay area. All of our Roofers are highly experienced and are fully insured and bonded. If you need small roofing repairs or an entire new roof, Cupertino Roofing gets the job done quickly, with respect to your property and all at the most affordable prices around. 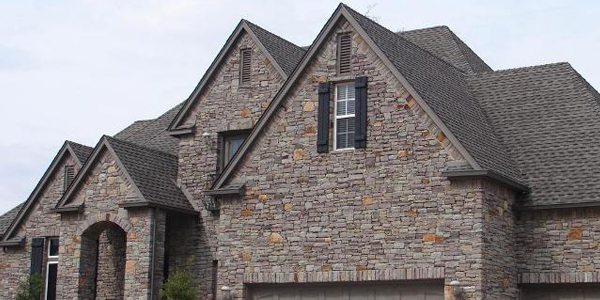 Cupertino Roofing offers a great selection of roofing materials for your new Roof Installation. 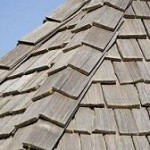 From Cedar Shingles to ceramic tiles, we have a wide variety of roofing materials to choose from. It doesn’t matter if you are looking for something more thermally efficient than the old roof or more visually pleasing, Cupertino will have a roof that in right for your needs. We stand proudly behind all of our work. We have an experienced staff that pride themselves on integrity and bringing you the highest quality roof services. From roof repair to installation, re-roofing to tile re-roofing, our licensed roofing contractors have done it all. Many people cringe at the thought of having to call a roofing company due to the massive expense. Roofing issues always seem to come at the worst time, usually when you are already over extended financially. 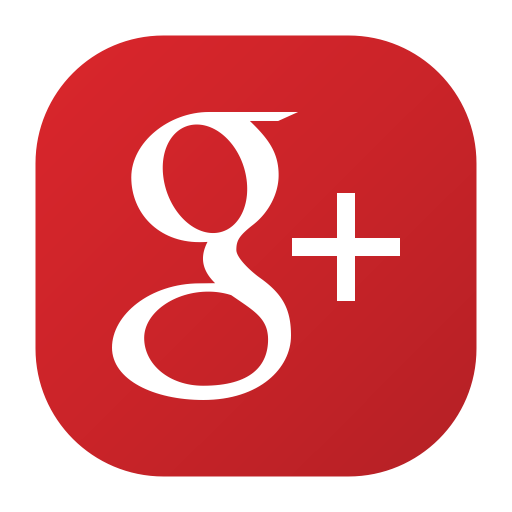 Don’t worry, Cupertino roofing is one of the most affordable roofing companies in the San Jose, CA area. Our high level of expertise means that we can find the problem faster, get to work faster and get the situation handled quickly, all in turn saving our clients when it comes to the bottom line. Call Cupertino Roofing to get an estimate and see the Cupertino difference.